Tesla Motors gained a legal victory in its continuing efforts to expand sales across the US now that New York Supreme Court Justice Raymond J. Elliott III decided that local dealers will not be allowed to cite the Franchised Dealer Act as a reason to sue competitors, Automotive News reports. Tesla has been embroiled in a legal tussle in the Empire State (and others) since last October, when New York dealers sued Tesla in an effort to get the California-based company to shutter the state’s company-owned stores. Tesla operates three stores and two service centers in New York. Tesla has long argued that it should be allowed to operate its own stores because of the different nature of cars like its Model S and the fact that servicing those vehicles is simply different than working on conventional vehicles. Traditional laws dictate that car sellers be franchises that are independent from automakers. Tesla chief Elon Musk was in Texas this week lobbying for a law that would allow electric vehicle companies to sell their cars directly to the public. He hinted Tesla could build a factory in Texas, the state with the second-highest number of publicly accessible charging stations to (after California), at some point in the future. 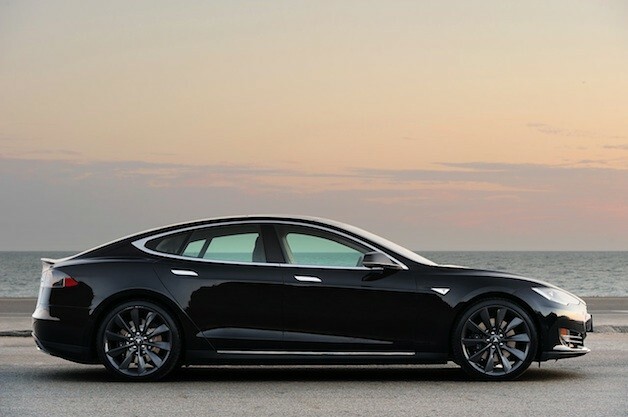 Tesla gains legal ground in New York dealer fight originally appeared on Autoblog Green on Sat, 13 Apr 2013 17:01:00 EST. Please see our terms for use of feeds.